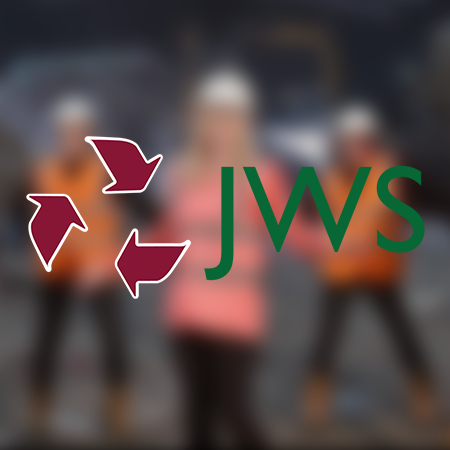 JWS is a waste management and recycling company based in Salford, Manchester. Captive North was approached by their Marketing Manager Alyson Andrews who had an interesting idea for a promotional video that was going to be our most logistically challenging project to date! We were tasked with creating a parody music video of Megan Raynor’s All About the Bass on an operational recycling plant during the windiest and wettest time of the year. Game on! To create an All About the Waste parody music video to the tune of All About the Bass. We sourced the music, recorded the lead and backing vocals, produced a full storyboard and shotlist and had it shot and edited within 7 days! Since the video, JWS has received a 300% increase on engagement on their email marketing campaigns. The video has really upped our brand. Engagement in our newsletters is up 300% and we have received more traffic to our website!